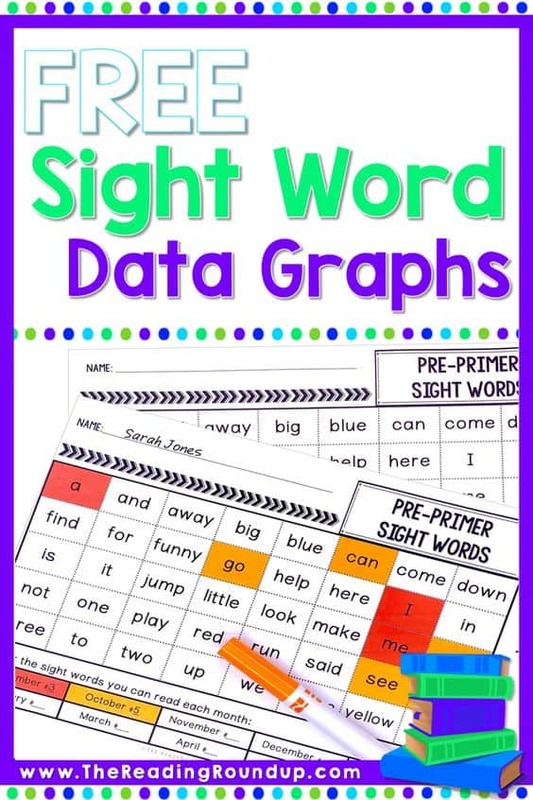 Kids need to establish a good knowledge base of sight words before they can become fluent readers or to improve their reading skills. Reading and sight word knowledge come hand in hand. There are super fun ways all over the internet to help your child with proficient knowledge of sight words before reading fluently. With all the help there is out there, it is beneficial to assess your child on a regular basis to know where they need some help and to see which sight words they have mastered. One thing I have to share that I learned from this article is a tip to visually assess what they are learning. As a child reads, you can separate piles of pre-cut out sight words into a Nailed It!, Almost, Not Yet pile. This helps you and your child keep track of the words they have mastered. Your child can help you put the words in the right pile to get them involved in wanted to improve. 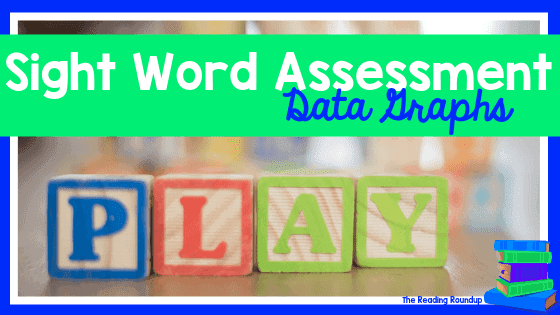 Grab this free sight word assessment to examine your child’s knowledge base of sight words from The Reading Round-up. 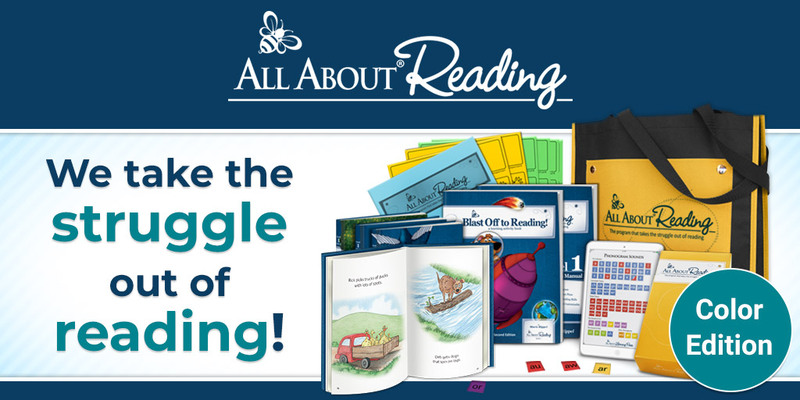 After your child has mastered sight words, check out All ABout Reading to take the struggle out of reading.